I am sooooooo excited! I have been waiting for the official release of this incredible new catalog since I received my personal copy at OnStage in April! There are so many wonderful new products, your Wish List may become as long as mine! Check out the new 2017/2018 Annual Catalog by clicking here. I’ll begin posting my samples from the new catalog this weekend. Be sure to check back often. I’ll also be sharing a few videos spotlighting some of our new products. Watch this video highlighting our new Love Today Planner Kit. Yes, you read it correctly, we have a Creative Planner in our new annual catalog! 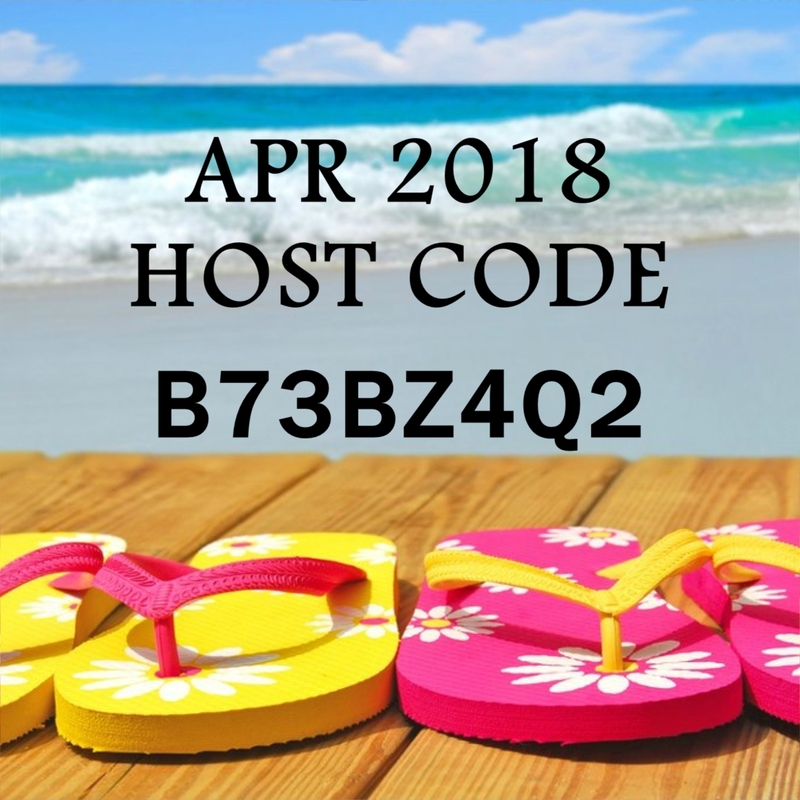 When you’re ready to place your order, you’ll receive a FREE thank you gift from me when you place your order using the June Host Code (XQRY3VCM)! If your order is over $150, do not use the Host Code. If you have a really BIG Wish List, contact me for details on our Ultimate Bundle. Shop Now! While you’re here, please subscribe to my blog by clicking on the Follow Me Now link to the right. You can also follow me on Pinterest here, Facebook here, Twitter here, or Tumbler here. This entry was posted in All Occassion, Catalog, Planner, Stampin' Up! 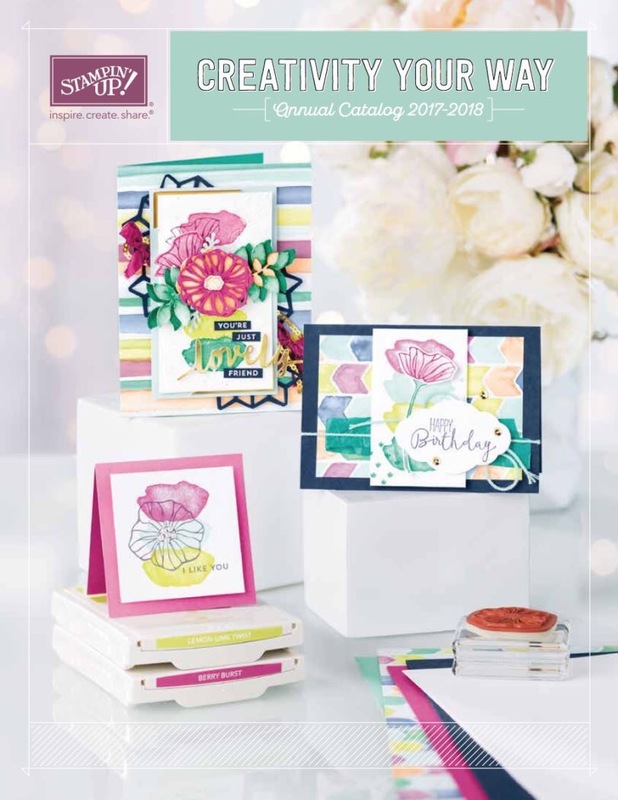 and tagged Annual Catalog, Host Code, Planner, Stampin' Up!, Video. Bookmark the permalink.